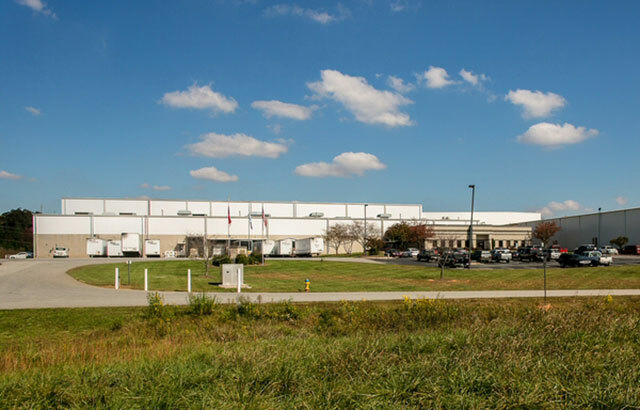 Avgol America, Inc. is a global manufacturer and supplier of ultra light-weight and non-woven fabrics and serves the largest manufacturers of disposable hygiene products. 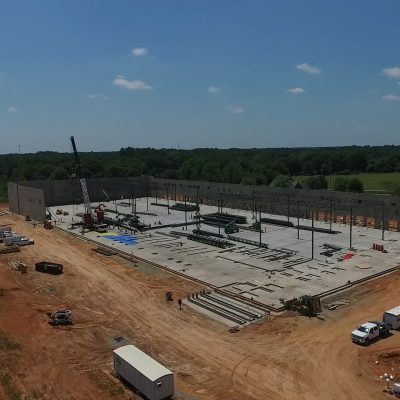 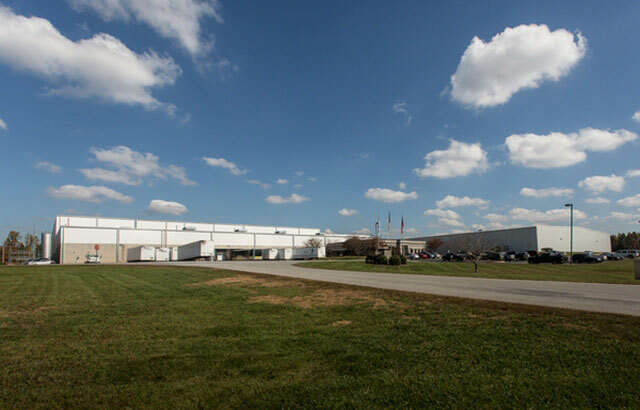 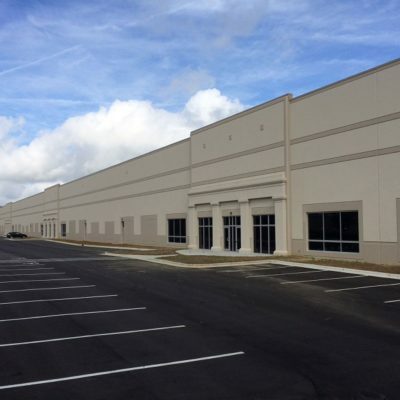 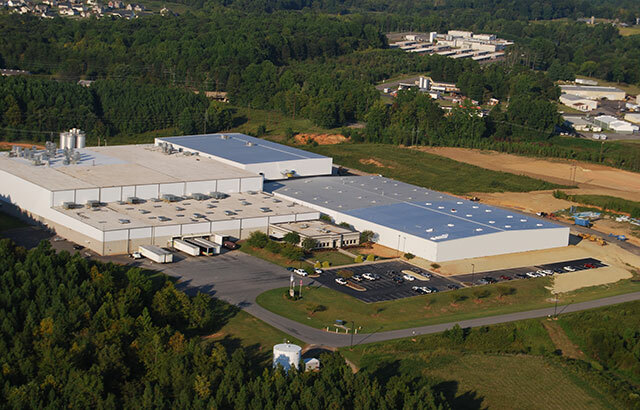 Located in Mocksville, North Carolina, this manufacturing and warehouse expansion consisted of a 48,000 square foot warehouse and a 53,200 square foot manufacturing addition. 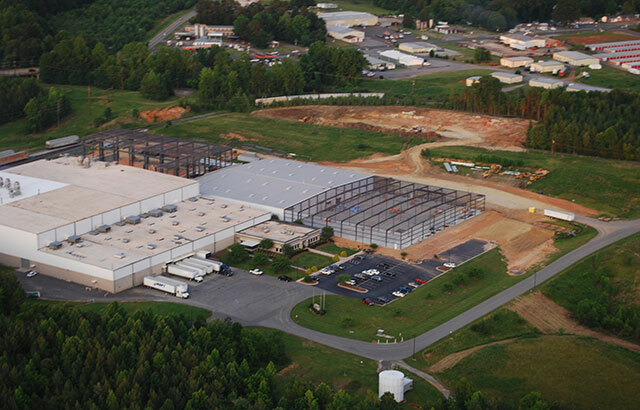 The manufacturing facility was constructed with pre-engineered steel and a standing seam metal roof and full height 2-inch insulated metal sandwich panel exterior walls. 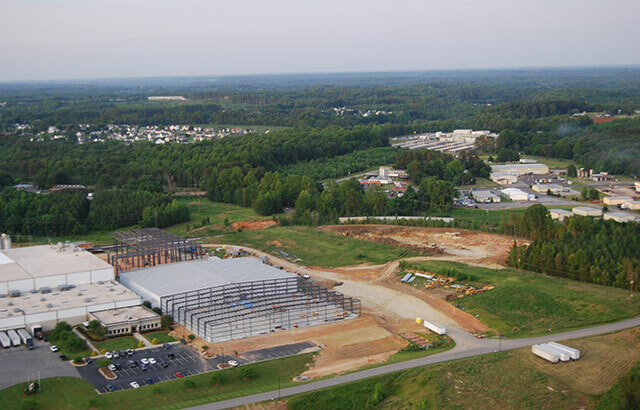 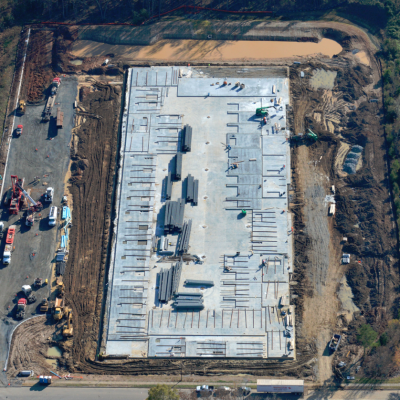 This project includes a 2-story mezzanine, an expansive warehouse and storage and manufacturing space.